Nuclear safety authorities of Korea, Japan, and China have agreed to take steps that will allow the nations to swiftly share information on nuclear power plant accidents and other issues involving nuclear safety. Japan’s Kyodo News reported on Tuesday that the agreement was reached during a meeting at Japan’s Ministry of Economy, Trade and Industry amid rising interest in the safety of nuclear power. 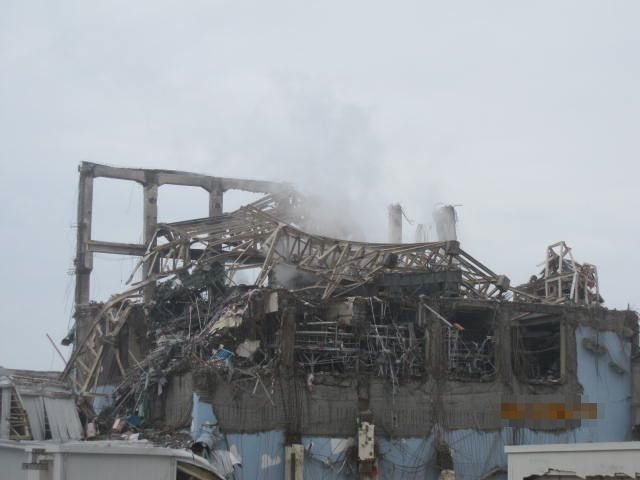 Under the deal, the three countries will closely exchange information on nuclear plant problems, research and regulations for the management of severe accidents such as those caused by earthquakes and tsunami. More specific steps to enable closer information sharing will be discussed in upcoming working-level meetings.